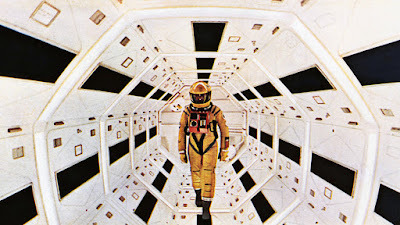 Continuing the 50th anniversary celebration of Stanley Kubrick’s science fiction masterpiece “2001: A Space Odyssey,” Warner Bros. Pictures is bringing the film to more than 350 IMAX® theatres across North America for one week only, beginning on August 24th. This marks the first time ever that moviegoers will have the opportunity to view the seminal film on the largest possible screen, creating a truly immersive experience. The announcement was made today by Jeff Goldstein, President, Domestic Distribution, Warner Bros. Pictures. Tickets for the IMAX engagement go on sale this Friday, August 3rd.